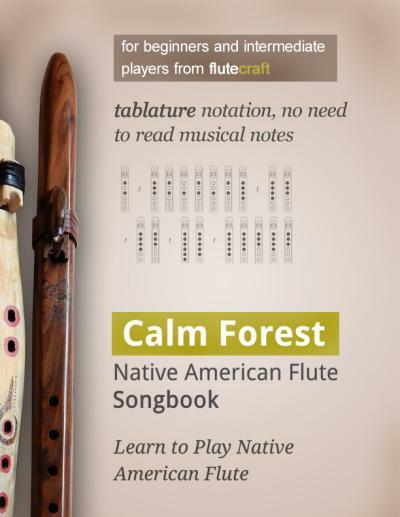 "Calm Forest" is a Native American Flute songbook for beginners. It's available as e-book for Kindle on Amazon. 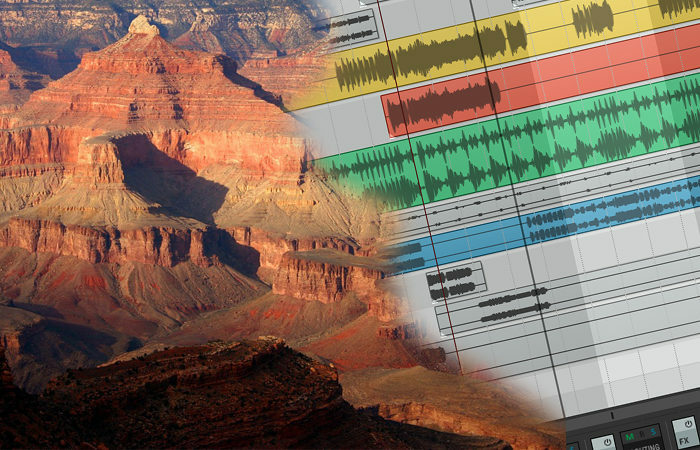 Unless otherwise noted, all content is Copyright © 2014-2019 Flutecraft.org and its respecitve authors. All rights reserved.